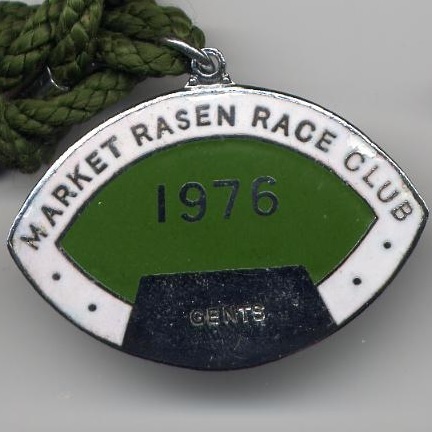 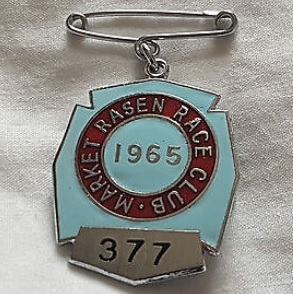 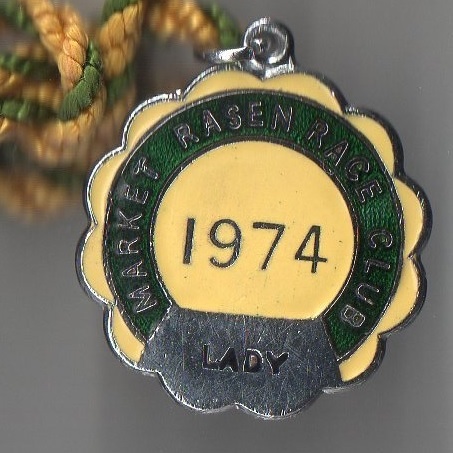 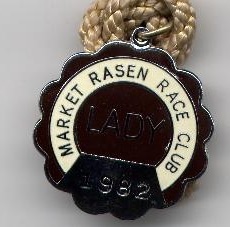 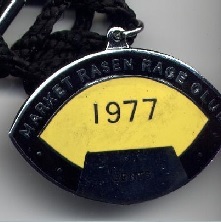 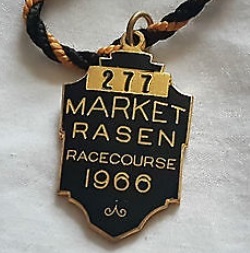 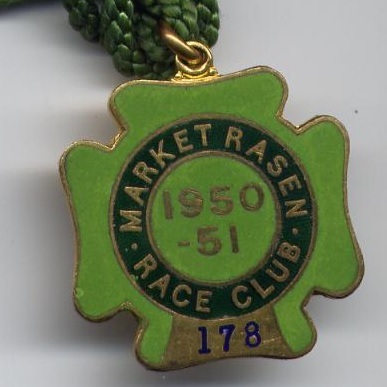 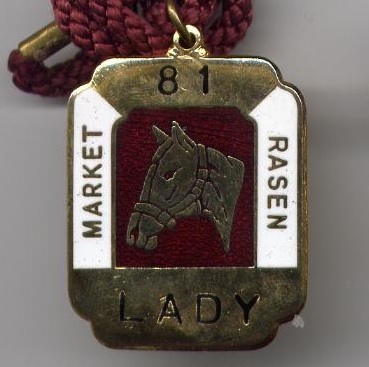 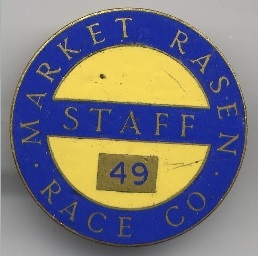 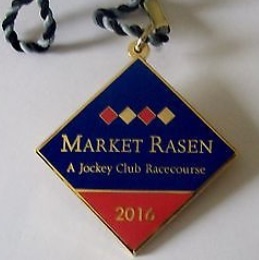 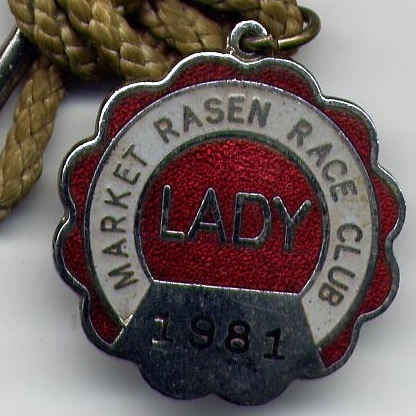 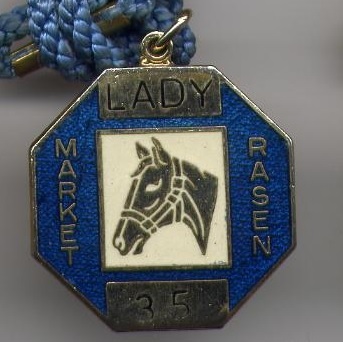 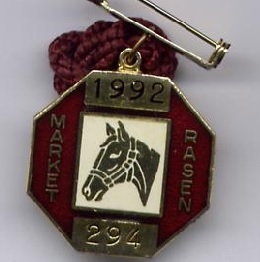 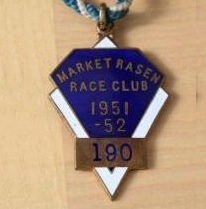 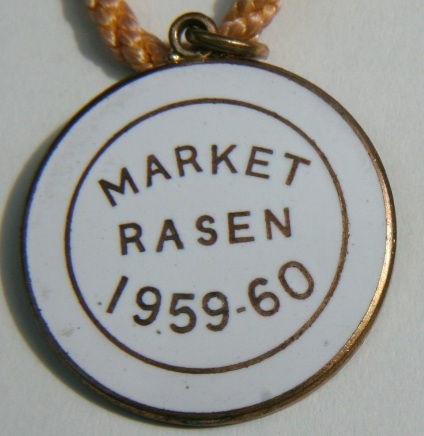 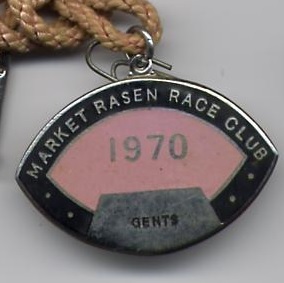 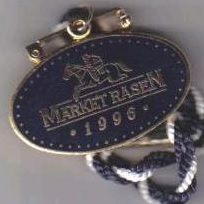 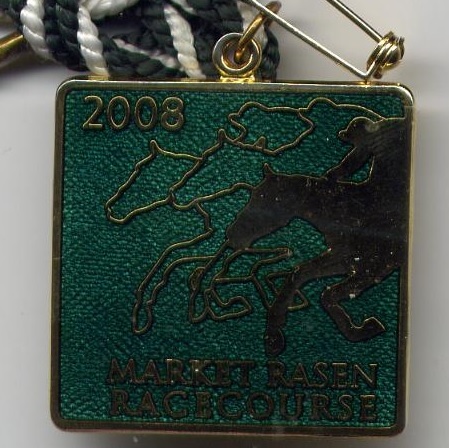 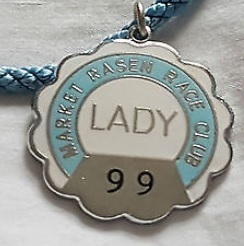 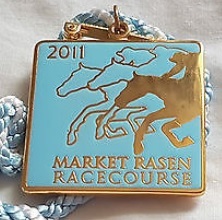 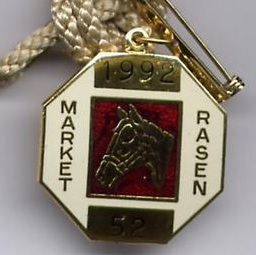 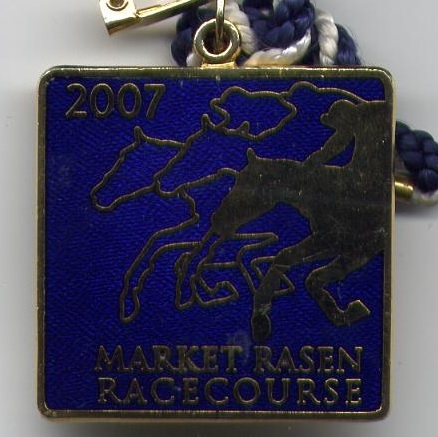 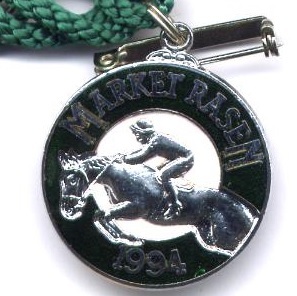 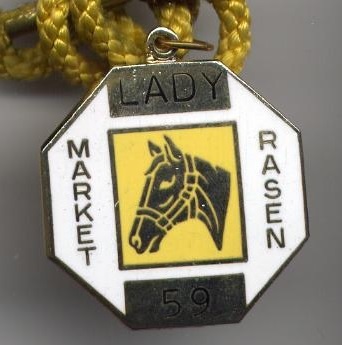 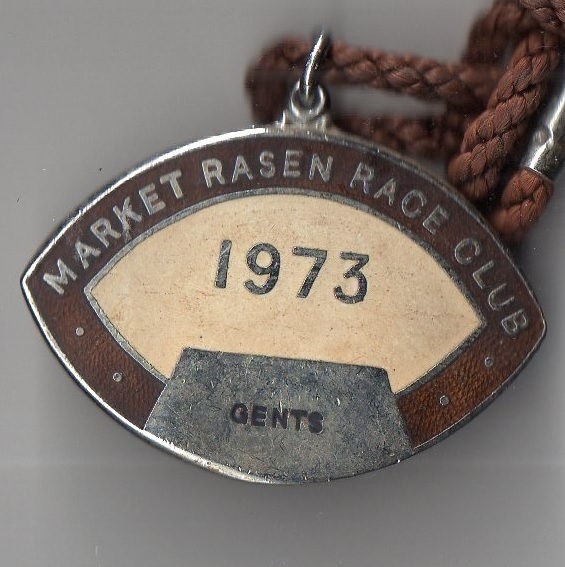 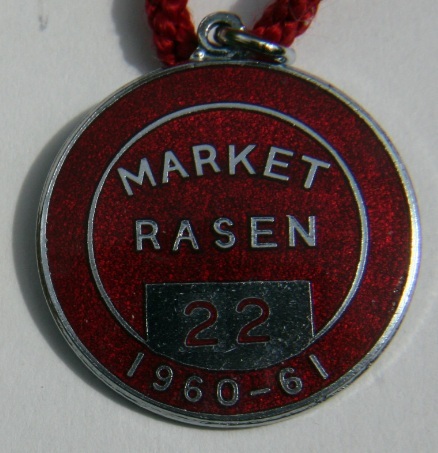 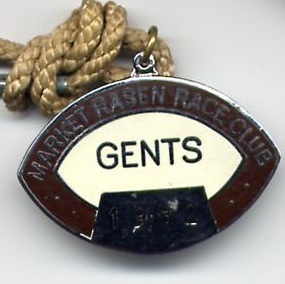 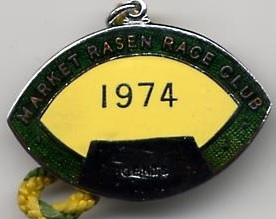 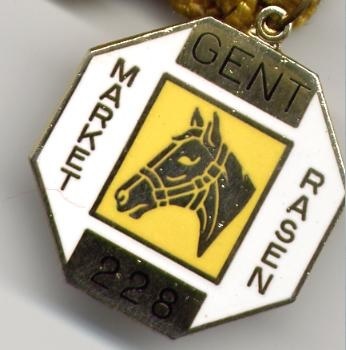 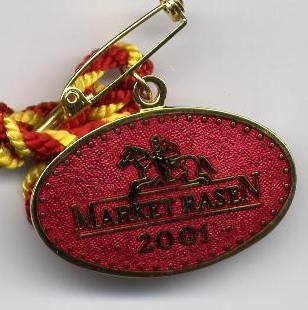 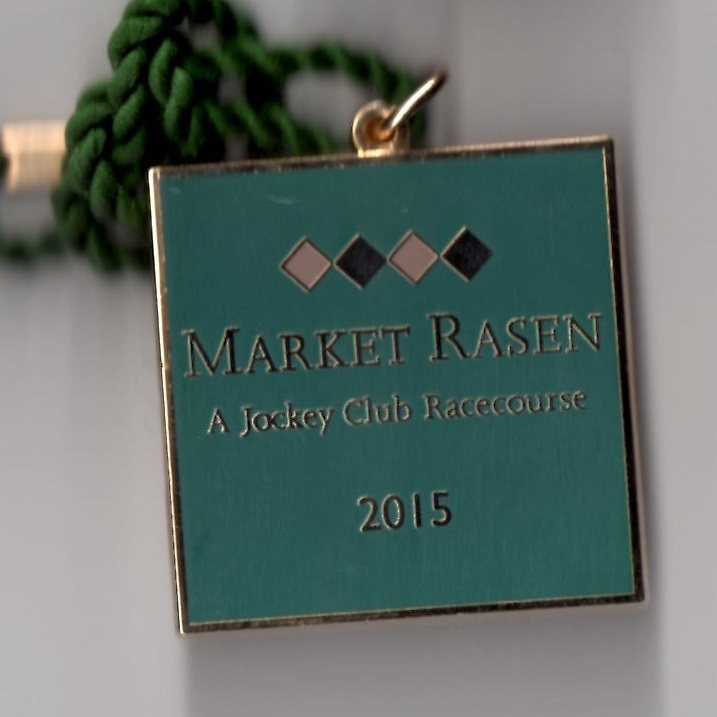 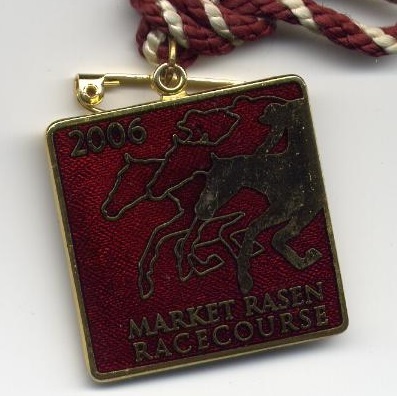 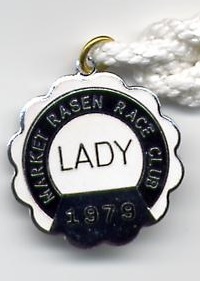 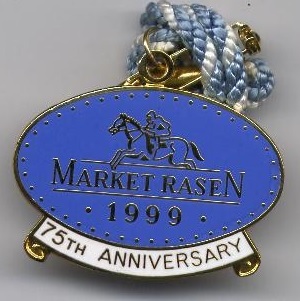 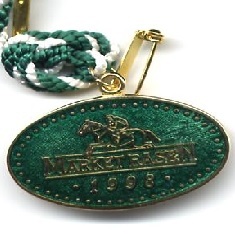 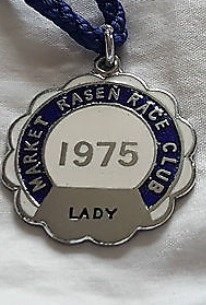 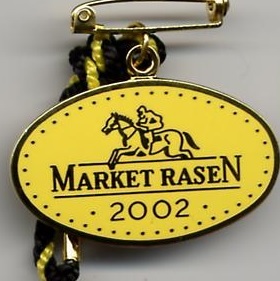 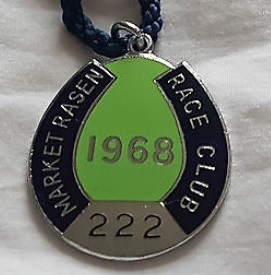 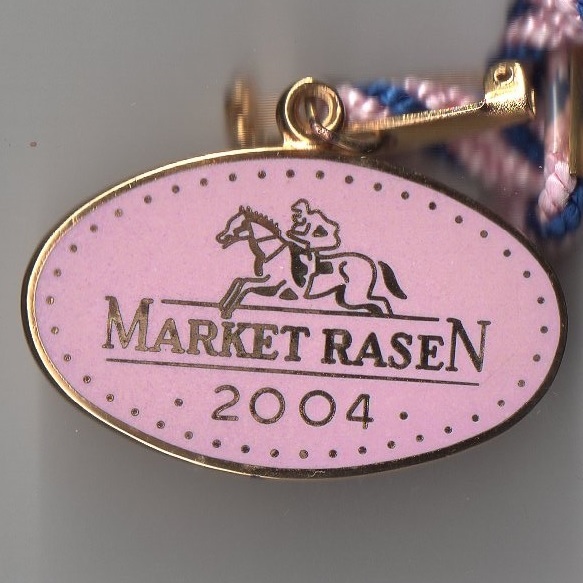 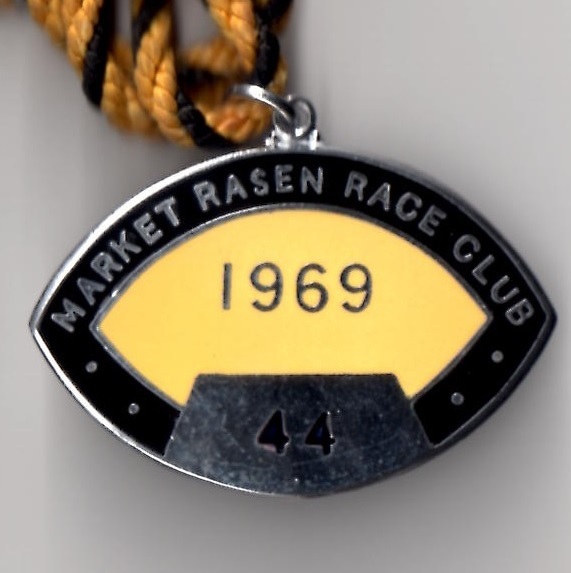 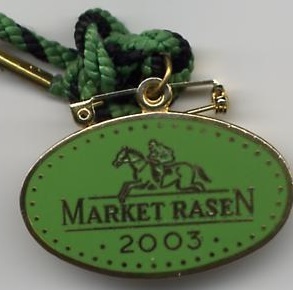 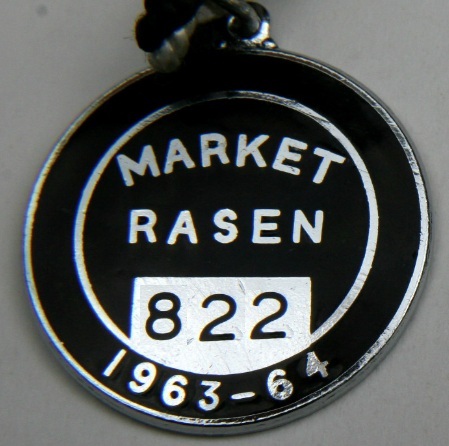 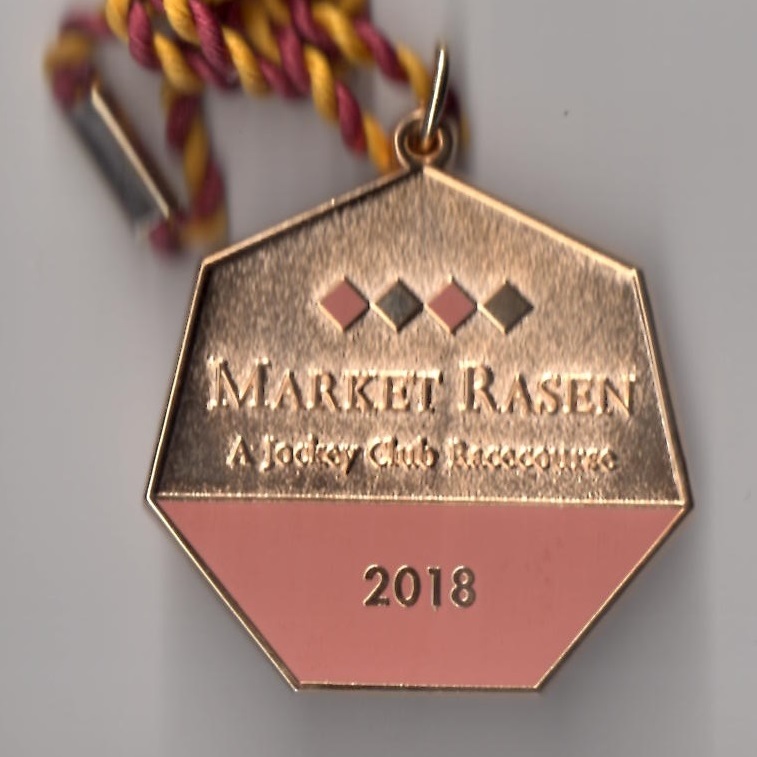 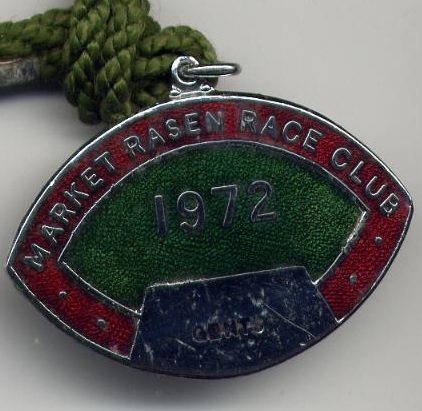 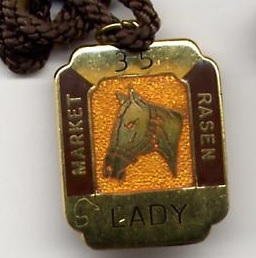 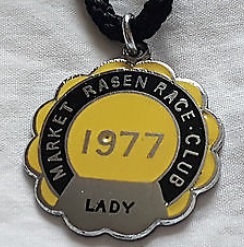 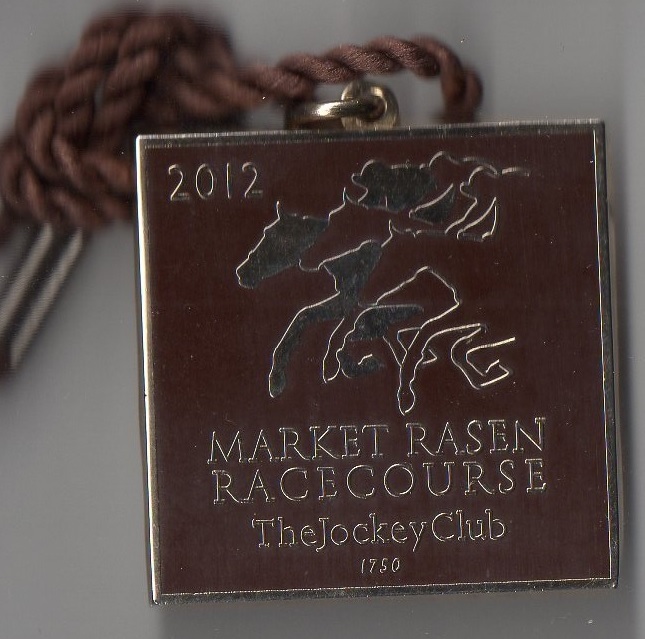 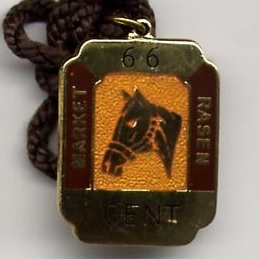 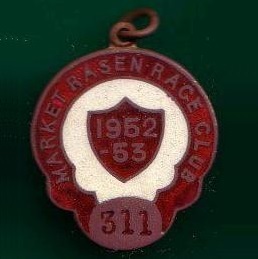 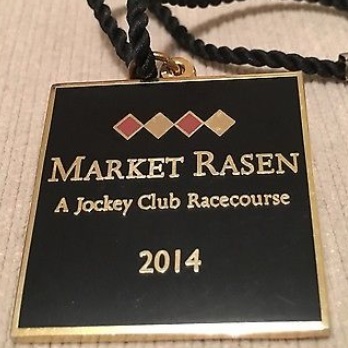 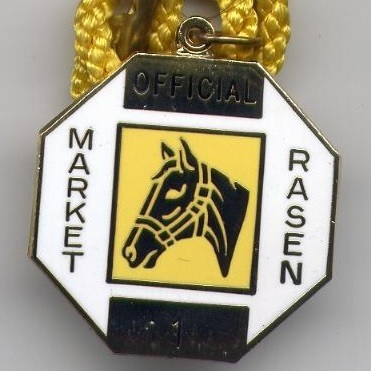 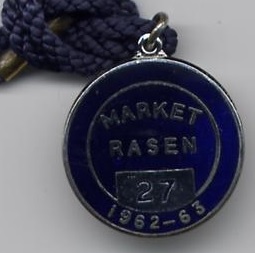 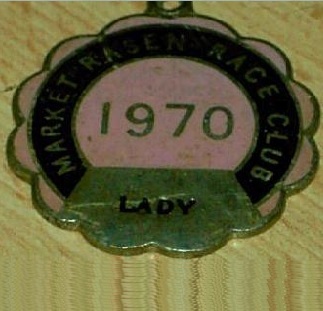 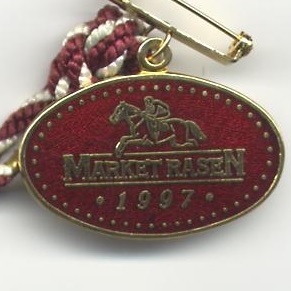 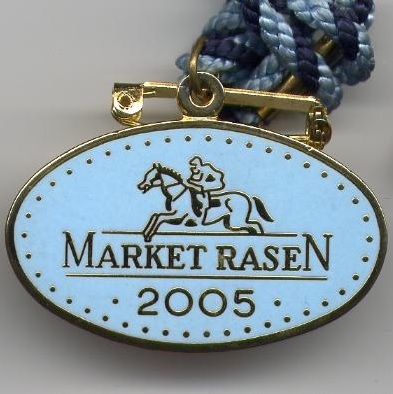 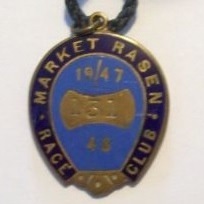 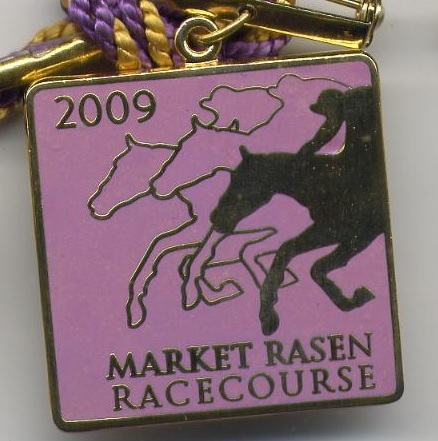 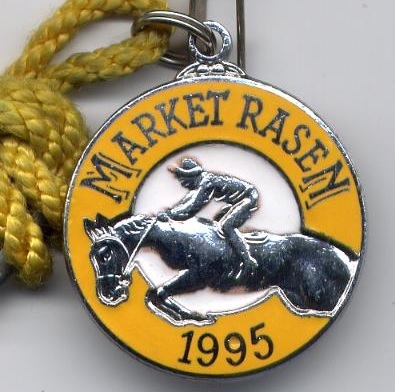 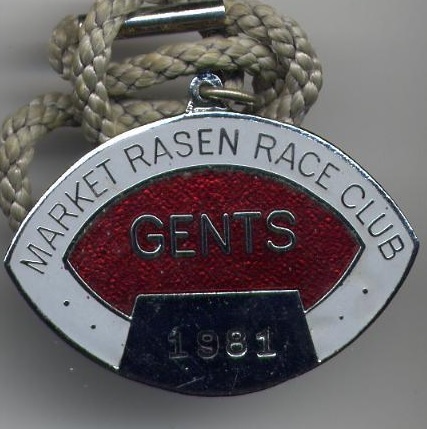 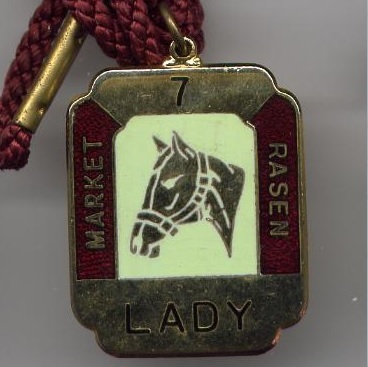 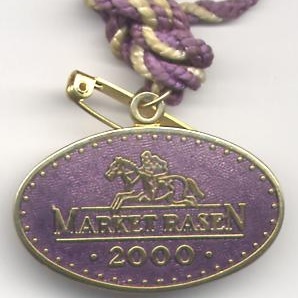 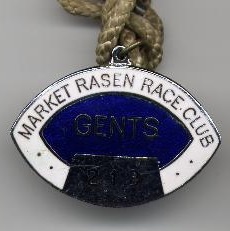 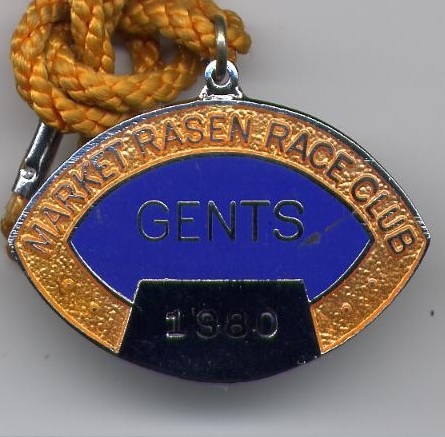 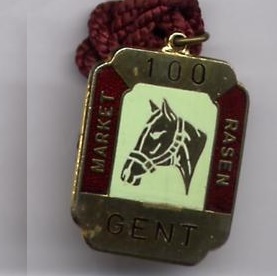 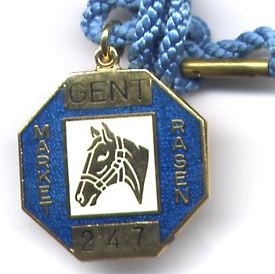 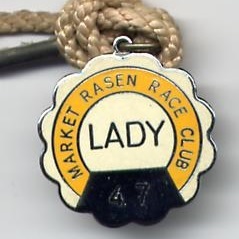 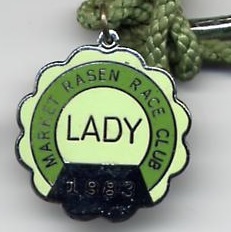 Market Rasen continues to thrive today, whereas nearby Lincoln closed its gates for the final time in 1964. 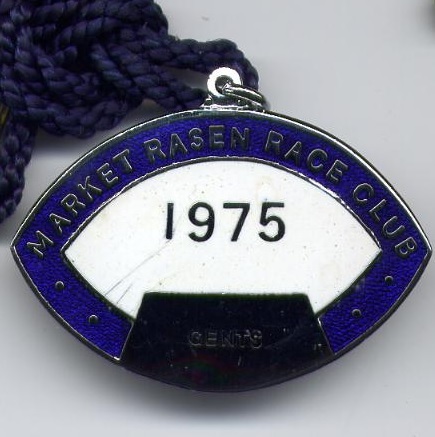 The first recorded meeting in the vicinity of the city of Lincoln took place on the 12th February 1597 on Lincoln Heath using a four mile course, with racing remaining at this location until 1770. 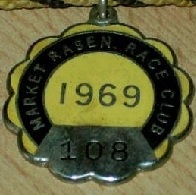 In April 1617 King James I attended the races and presented the Cup for the main race of the meeting. 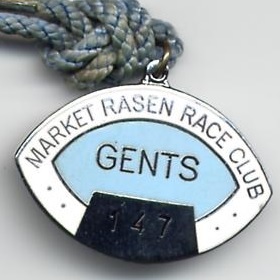 Baily’s Racing Register first provided detailed results from races held at Lincoln on the 4th September 1727. 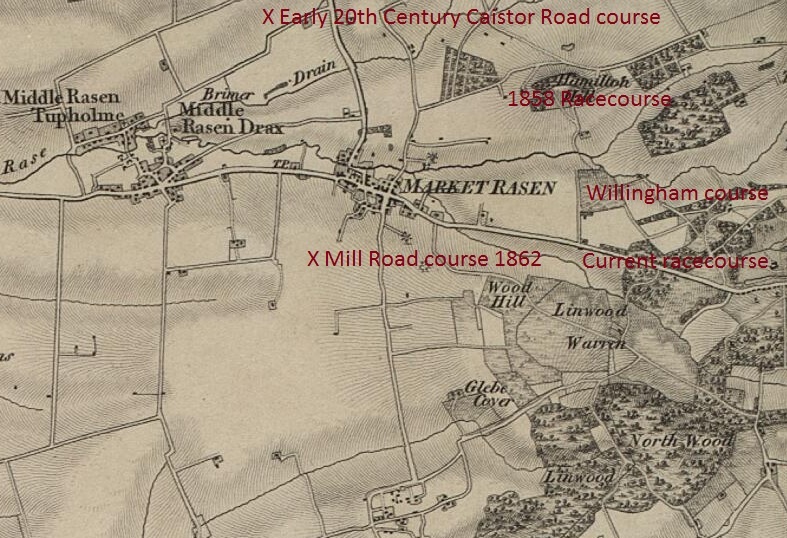 By 1773 racing had transferred to Carholme, a left-handed track of one mile six furlongs round, on the Lincoln to Gainsborough road. 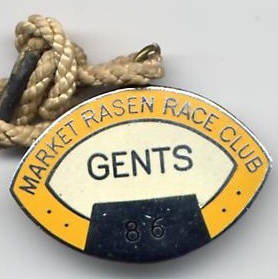 The course was fully supported by a significant number of prominent racing Nobles, including Lord Halifax, Lord Cardigan and Lord Scarborough. 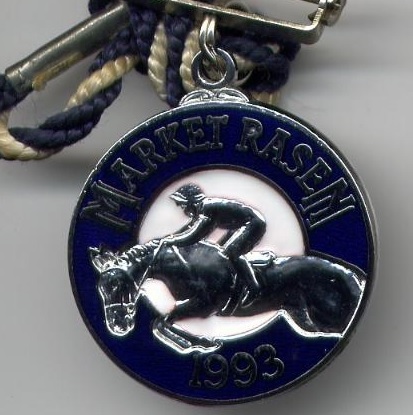  In February 1843 Lincoln made the ambitious leap from a purely Flat racing racecourse to include National Hunt racing. 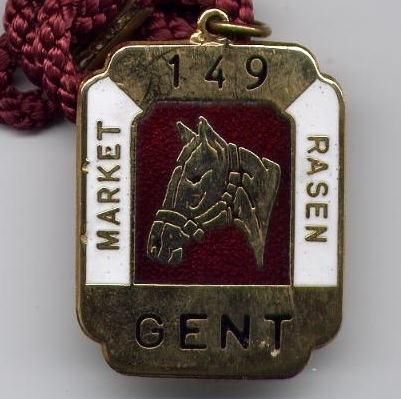 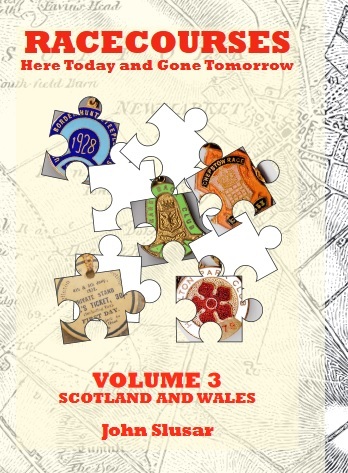 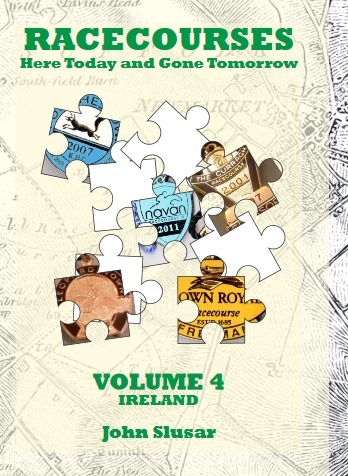 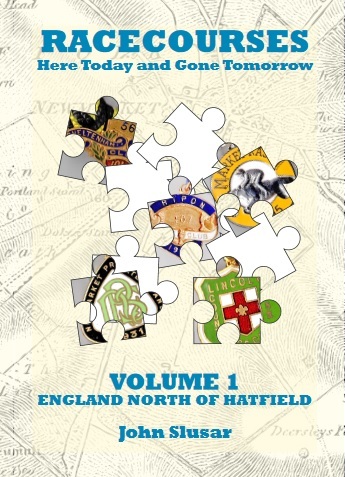 It attracted top class steeplechasers in its early days, with previous Grand National winners Vanguard (1843 winner) and Cure All (1845 winner) contesting the Lincolnshire Steeplechase in 1846. 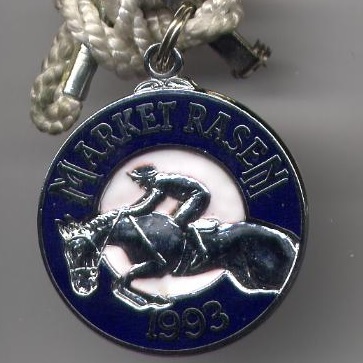 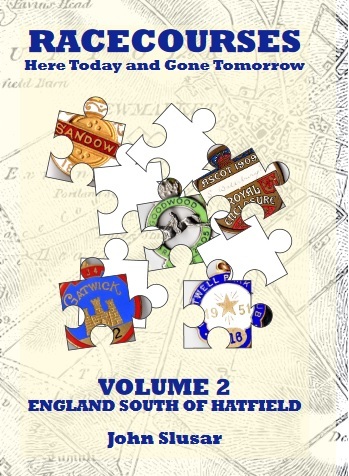 Famous Flat races which still remain part of today’s racing calendar, albeit at different racecourses, started life on the Lincoln course, most notably the Lincoln Handicap (first run on 10th August 1849) and the Brocklesby Stakes (first run in 1842). 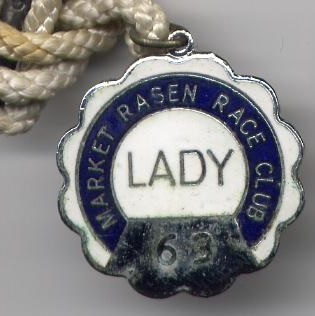 There was a gradual decline in crowd size over the next century and in April 1963 the Levy Board named Lincoln as one of 12 racecourses that would not receive subsidy after 1966. 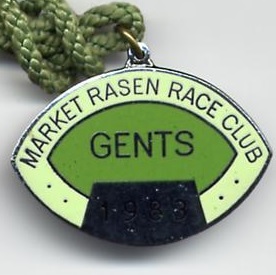 The course never recovered from this blow and the final meeting took place on Thursday 21st May 1964. 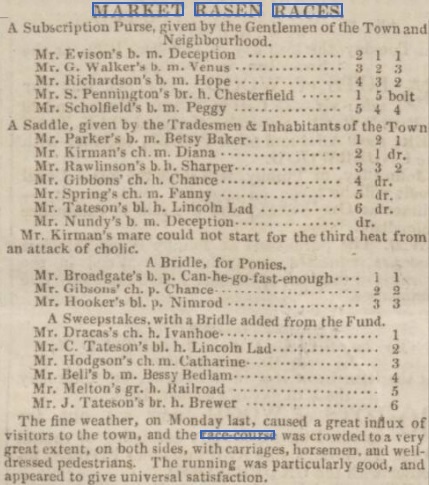 The first newspaper extract shown below, courtesy of the British Library Online, reports on a race in January 1825, will the full results from a meeting on 4th October 1839 are shown courtesy of the Lincolnshire Chronicle. 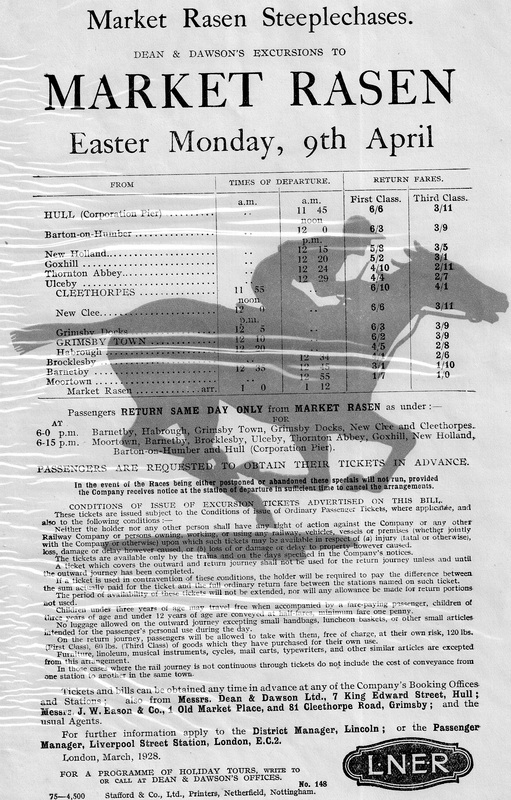 The rare 1928 handbill shown below is provided courtesy of the Robert Shaw collection. 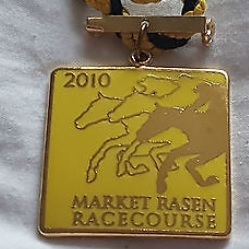 The Summer Plate Steeplechase over 2 ¾ miles and the Summer Hurdle over 2 ¼ miles were first given Listed status in 2005. 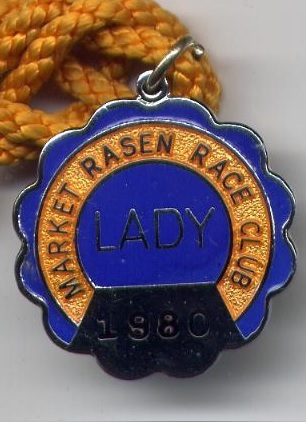 Full results of both events are shown below.